Get the dog you’ve always wanted. Our experienced staff will work with both you and your dog. You want everyone to see the wonderful dog you have, but if your dog is pulling on the leash, lunging at other dogs or people, growling, barking incessantly, jumping, not coming when called, well that might not be happening. 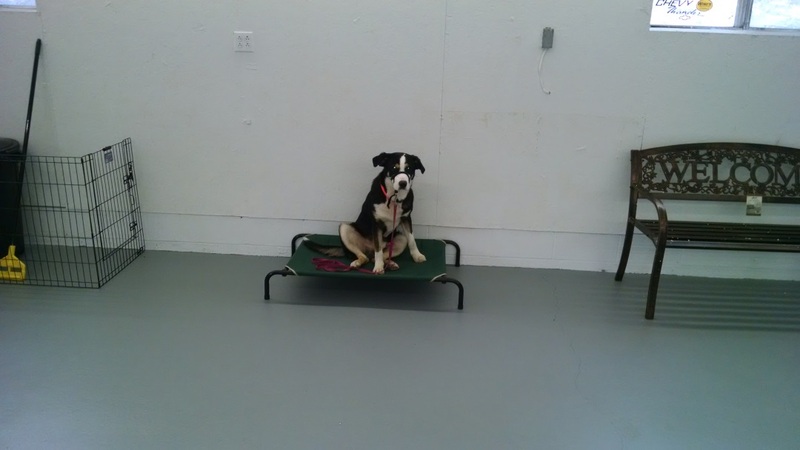 By using Rocksteady Kennels Confident Companion Program that goal can become a reality. 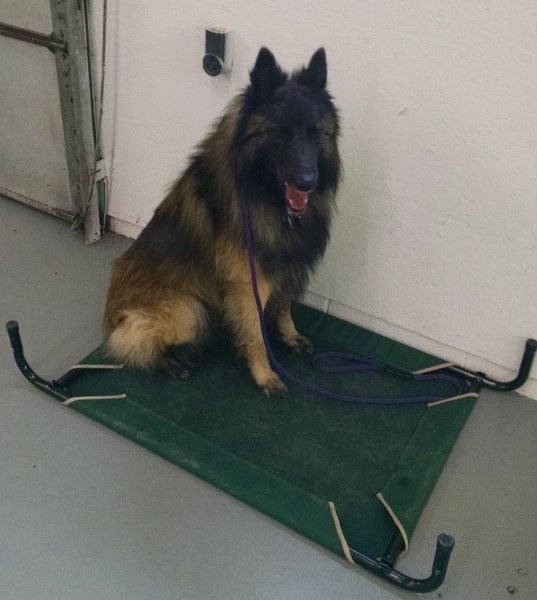 Geared to meet the needs of both dog and owner our 2 week program teaches your dog proper behavior. In addition to our individualized training sessions, your dog will become part of the Rocksteady Pack joining in on pack walks and social time daily. 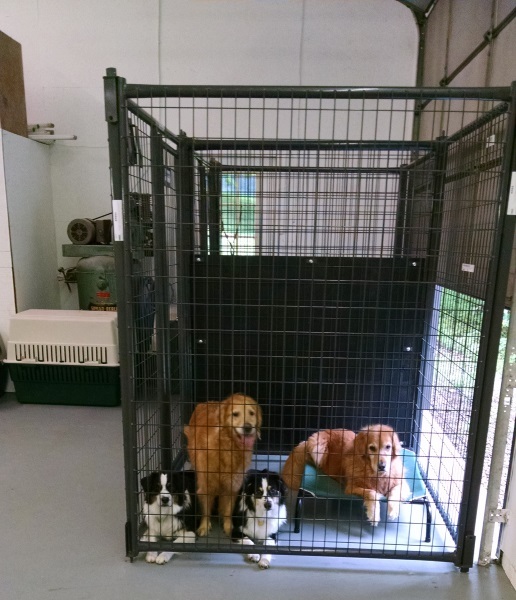 Learning is made fun for the dogs with activities such as retrieving, treadmill, walks and socials. This 4 week program is designed to take a whole dog approach to training. We will delve into not only the training end of the equation, but also the medical, structural physical aspect of the dog. We will look at the nutrition end of things too. You may be surprised how much nutrition and physical structure of your dog affects their behavior. 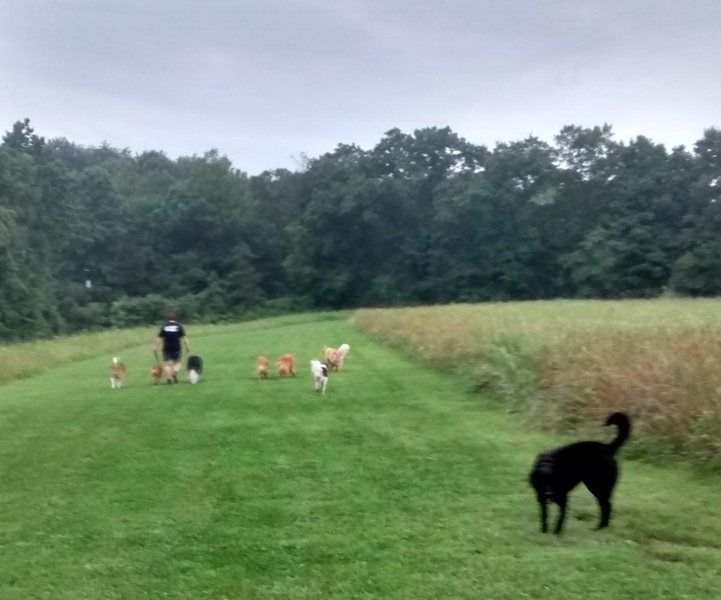 Your dog will enjoy not only their training time, but also pack walks and socials with the dogs here at Rocksteady Kennels. With 34 acres to learn on, plus our road trips to Home Depot, Lowe’s and town your dog will experience as many real world activities as he can imagine.